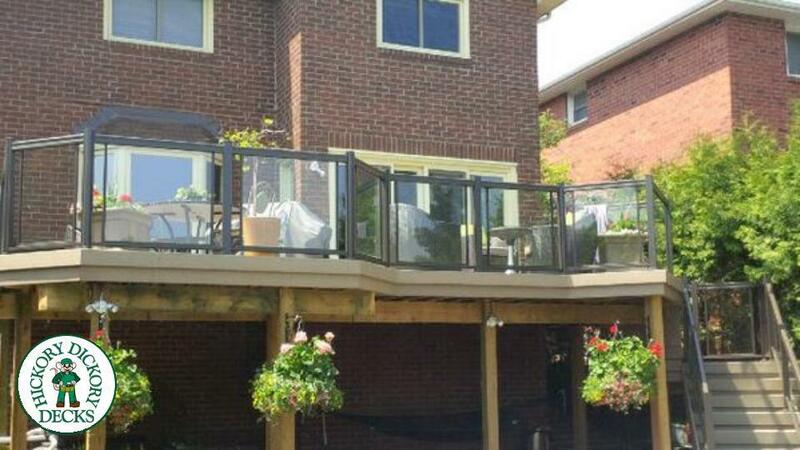 We are Brampton's local custom deck builder. 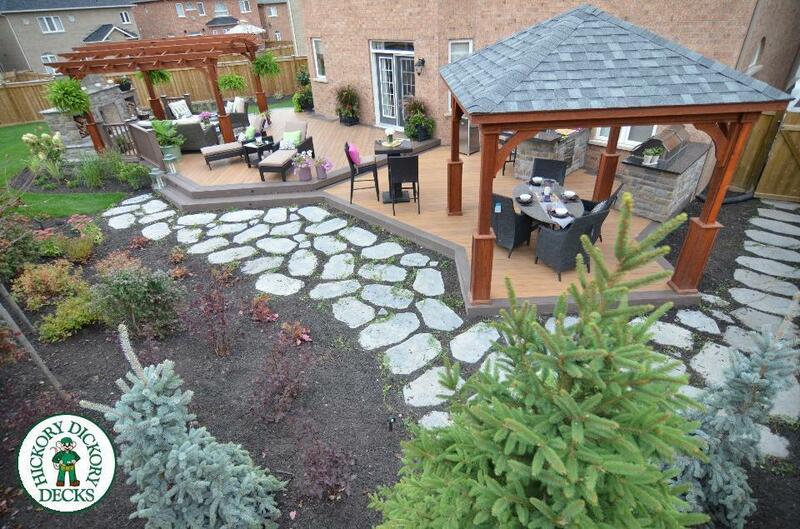 Delivering new ideas and innovative designs. 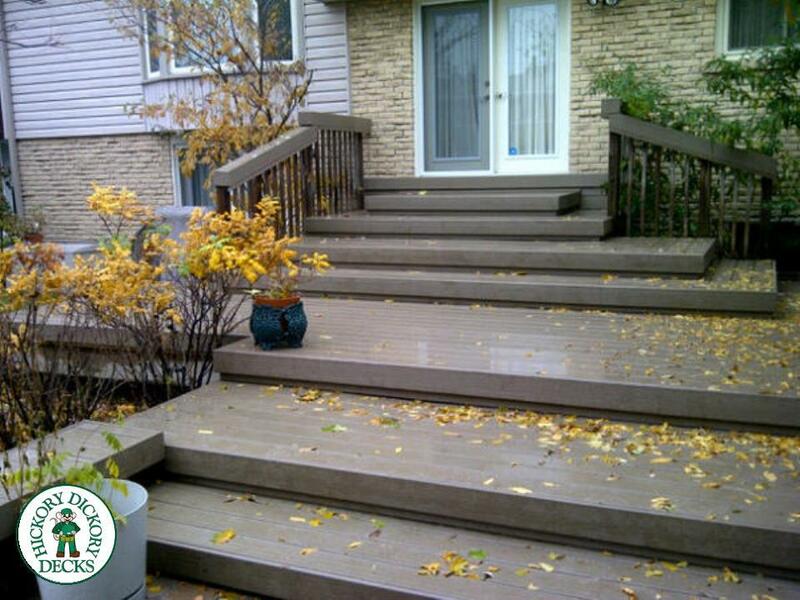 All decks are custom designed and quality built. 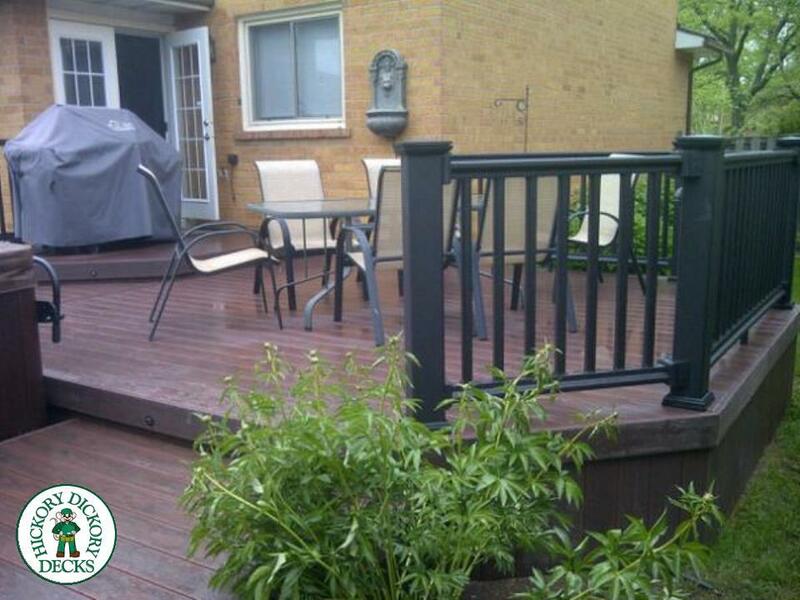 Please contact us for an estimate for your deck!